There are a few essentials we hate to leave home without. Leash, towel, surf wax, and water are just a few of the basics. These days, trash bags have been added to the list. Scott, leaving the beach cleaner than when he arrived. 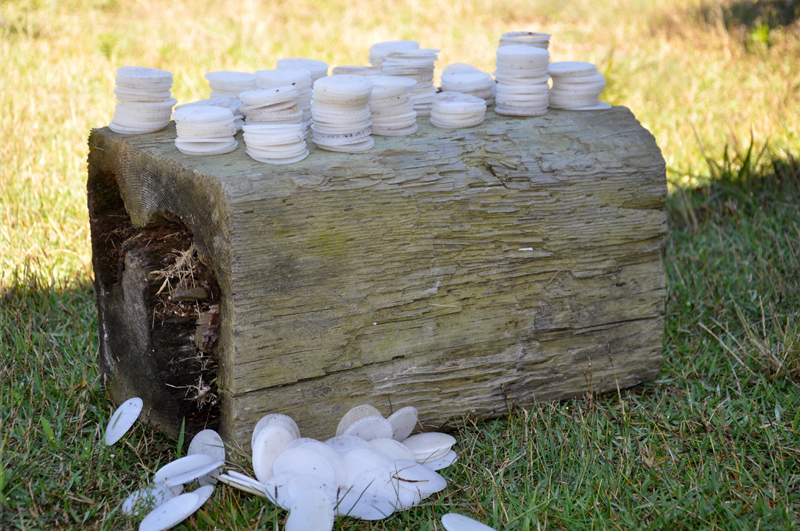 These plastic discs made it hundreds of miles down the coast from a sewage disaster in New Hampshire. They have now followed us to surf sessions in four different states. A reminder that our coasts are connected and what happens over there effects over here and vice versa. 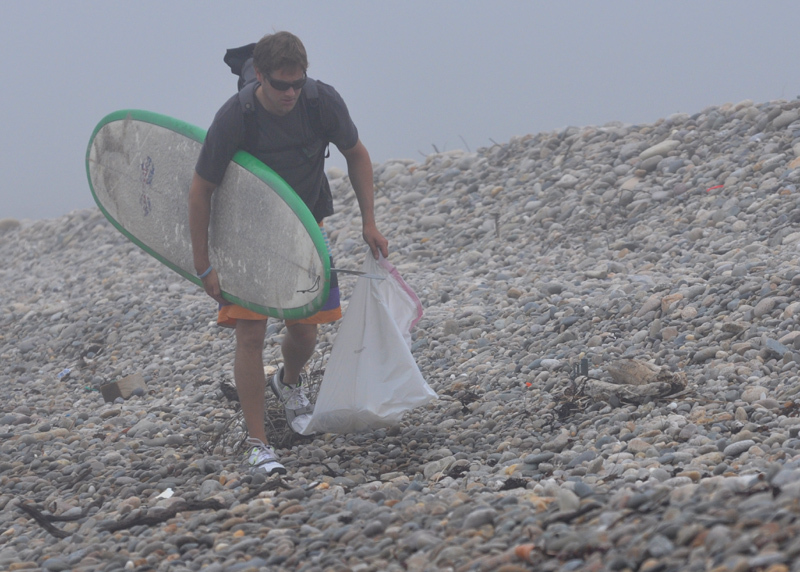 Get in touch with your local Surfrider Chapter to find a cleanup near you, or just bring a trash bag (and gloves) to the beach. Click here to see what happened next. Thank-you for doing this! 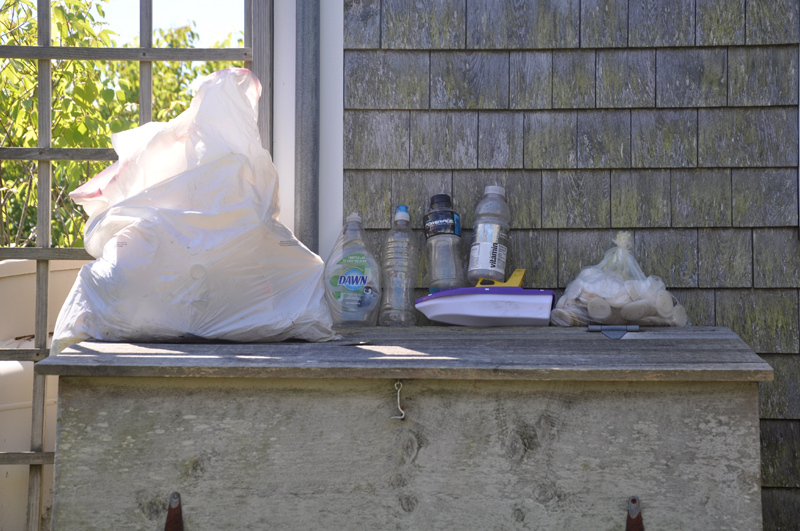 Hopefully if the MA Bottle Bill gets updated there will be a few less plastic bottles littering the ocean and beaches. Love what happened next.